We offer low-volume, Prototype and Production PCB fabrication service, for rigid or flexible, RoHS compliant, High Tg boards. All project comes with satisfaction guarantee and on-time delivery. 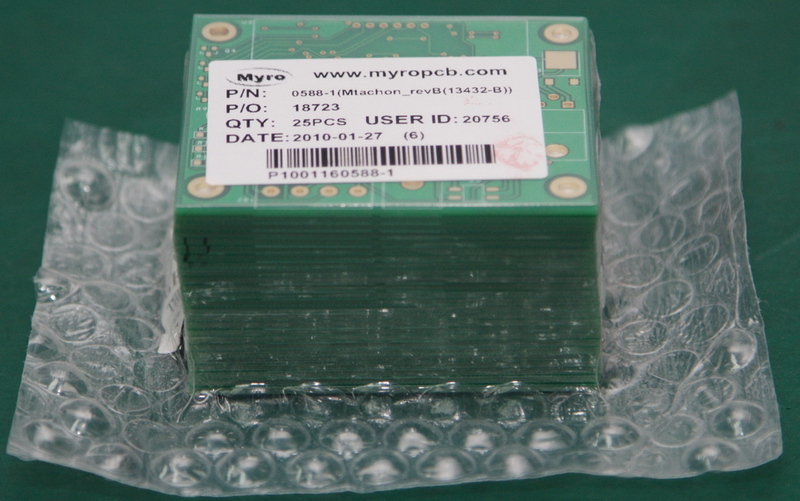 Typical pricing for a prototype board no bigger than 5×6 inch in size with 10 day lead time. 1 layer board $6.99 ea, 2 layers board $8.99 ea. 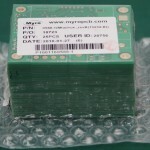 4 layers prototype PCB only $39.99 ea. 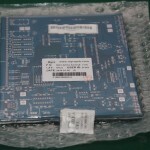 6 layers prototype PCB only $72.99 ea. There are further discounts on volume production. Price is mainly determined by the size of board, quantity and lead time. The following is a sample price per square inch for boards measured by 5×6 inch with 10 day lead time. Please use our online quote to obtain an instant pricing for your project. Our regular lead time is 5 days. Boards of 4 layers or more will take a little longer. Urgent prototyping of 24 hour turn-around can also be done. We are working on a “Weekend Express” service process which will allow you submitting your design by Friday, having it made over the weekend and receiving it by early next week. Please stay tuned. 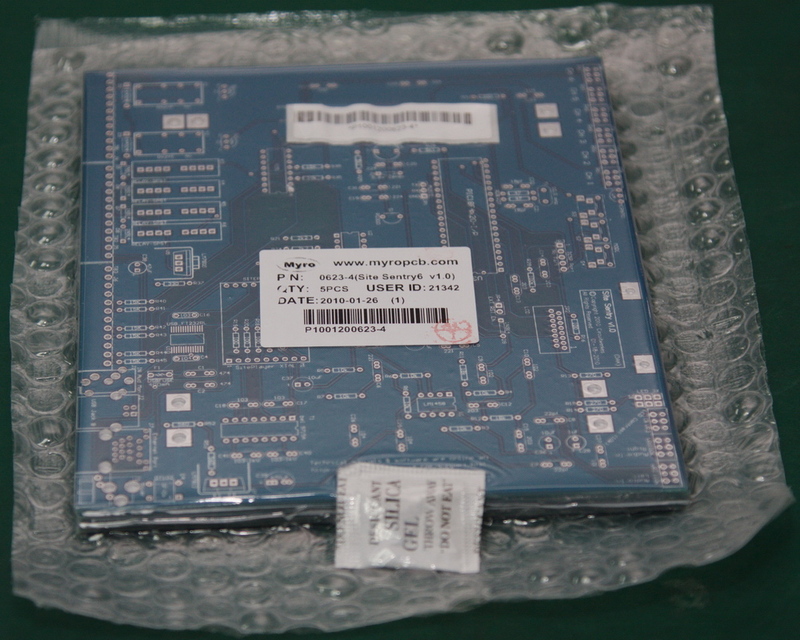 With extensive experience, expertise and equipments, we can service all types of PCB fabrication needs. The following is our standard PCB capabilities. HASL、Nickle, Imm Gold、Imm Tin、Imm Silver、 OSP etc. We can also accommodate special requirements and new technologies. Please inquire if you have other needs. We are more than happy to work out the solution with you. Finished boards are vacuum packed with bubble wraps and silica gel to prevent oxidization and damage during transportation.